Woodgreen completes another project for Sainsbury’s Argos at the Store in Heaton. This scheme was a fast track, all-encompassing introduction of a new Argos & Habitat store within an existing trading store. 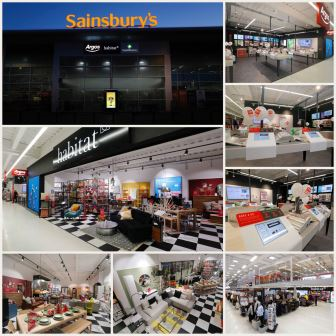 Existing fixtures are reconfigured to the new proposed layout, which then led to the construction of the Argos & Habitat concession and fit out. The restrictive working space and restrictions inside and out of the store, necessitated an attentive approach to the phasing and coordination of the works.